The 2013 Parish Council Conference for the diocese was conducted regionally in three locations representing the Deaneries of New Jersey, New York City, and New York State. Parish leaders from across our diocese agree that bringing new life into our churches is an urgent priority. 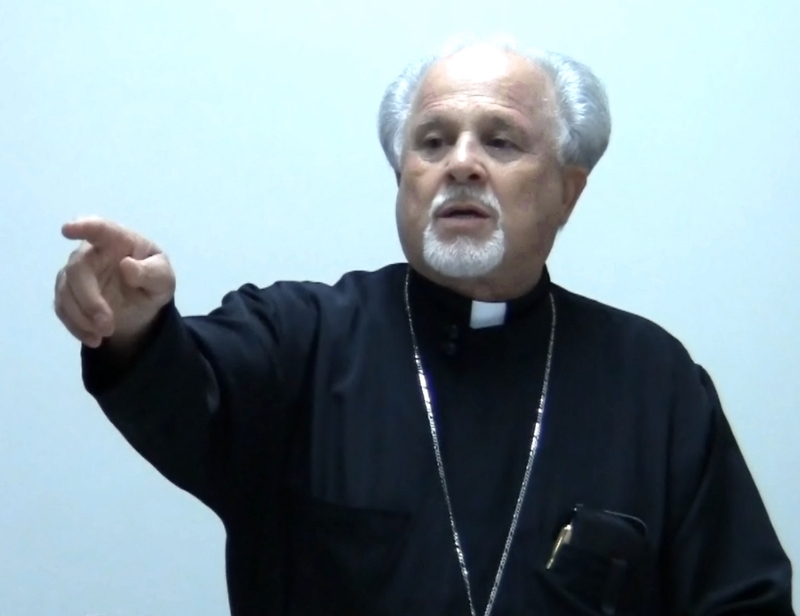 At the invitation of Bishop Michael, the conference facilitator was Very Reverend Constantine Nasr. 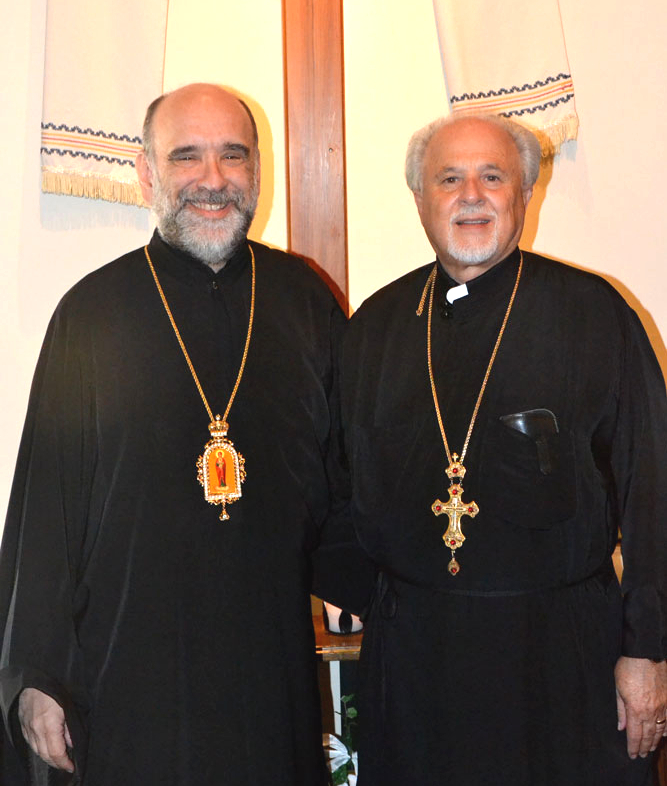 Father Constantine oversaw the growth of a modestly sized parish in Oklahoma City OK to a truly thriving community of over 1,000 souls during his three decades of pastoral ministry. With enthusiasm, clarity, and wit, Father Constantine shared his years of expertise and highly practical methods for making our faith contagious and our churches inviting ~ to new visitors and to those who have fallen out of regular participation in parish life. It is highly recommended that parish rectors, council members, and all interested parishioners utilize this video ... individually and together ... as a highly valuable resource for parish health and vitality. Resources & Video ... click HERE!